Home › (GM) General Musings › What Does Jordan Zimmermann’s Deal Mean For The Remaining Free Agent Pitchers? The Detroit Tigers signed 30-year old starting pitcher Jordan Zimmermann to a 5-year, $110 million deal. Is he worth it? And what does this signing mean for the rest of the free agent starting pitcher market? Look at Zimmermann’s career numbers: 70-50 with a 3.32 ERA and a 1.159 WHIP. His 162 game average is a 13-10 record with the same ERA and WHIP as his career numbers. He also averages 209 innings, 172 strikeouts, 2 complete games, and 20 home runs given up per year. Both OOTP16 and baseball-reference.com see Zimmermann performing to his average (13-9 vs. 12-8). OOTP predicts a 3.03 ERA in 219 innings, slightly better than his average 162-game performance. Baseball-reference.com has his ERA up at 3.43 in only 181 innings. Are either of these seasons worth $22 million? Zimmermann will most likely be the number 2 or 3 starter, behind Justin Verlander and Anibal Sanchez. Per year, Verlander makes $28 million, while Sanchez makes $16 million. What Does This Mean for Other Free Agent Pitchers? In most circles, the above names are, at best, number 2 or number 3 starters, (besides Cueto). But all of these guys have very comparable 162-game averages with Zimmermann. 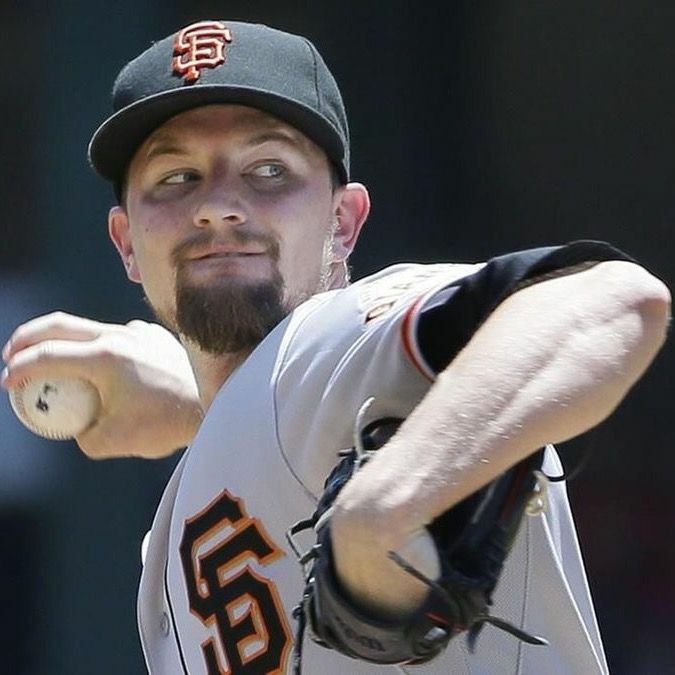 So could Mat Latos and Mike Leake fetch $100 million deals this upcoming season? Now that Cueto is a World Series champion (with a couple of stellar performances in the playoffs and World Series included), Cueto is sure to fetch a six-figure salary. It’s already been reported that the 29-year old rejected a six-year, $120 million offer from the Diamondbacks. OOTP16 had him signing a 5-year, $107 million offer with the Orioles. Latos has shown flashes of brilliance throughout his career, but they are becoming less and less frequent. OOTP16 had Latos signing a massive 7-year, $147 million contract with the Nationals, and while I do see Washington as a potential home for him, I do not see that kind of a price tag. With his fall from grace last year, a one-year $4 to $6 million deal is likely, so that he can reestablish himself. To me, Kennedy is a puzzle. Does he have any of his 21-4 (or even 15-12) stuff left in him? He will be 31 in 2016 and I’m not sure the Padres are confident enough in his abilities to resign him. I could see a return trip to the Yankees happening, who would probably end up overpaying. Look for a 4 or 5 year deal for Kennedy in the $80 to $90 million range. Chen is a complete wild card in my eyes. He could easily sign a 1 or 2 year deal for $5 to $10 million with someone like the Red Sox. I don’t see a big, long-term contract happening for Chen, despite him having the best 162-game W/L ratio in the group. The guy in the group who looks most like a pirate is also, fittingly, the most unpredictable. Though he has the worst 162-game W/L average, I think he has some of the best stuff in the group. If he can figure that stuff out consistently, he might land a 6 year, $90 million dollar deal somewhere (maybe the Orioles or the Blue Jays, if Toronto loses out on Price). Leake now has a much better shot of signing a bigger deal than he would have prior to the Zimmermann contract. Though he gives up a lot of home runs, he can be a solid 3rd or 4th starter for a team with some pitching depth. He could resign with the Giants, or possibly jump to the American League with someone like the Red Sox. Don’t be surprised if he lands a deal somewhere in the realm of 5 years, $80 million. We will see what kind of lift in salary these pitchers get now that Jordan Zimmermann has locked down his $110 million deal. 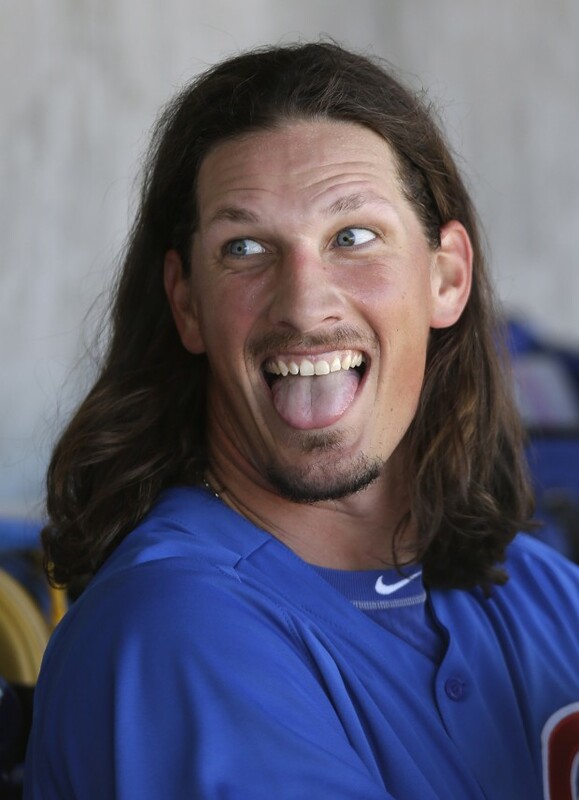 I definitely see it having an impact on the contracts of the rest of the starting pitcher free agent field.